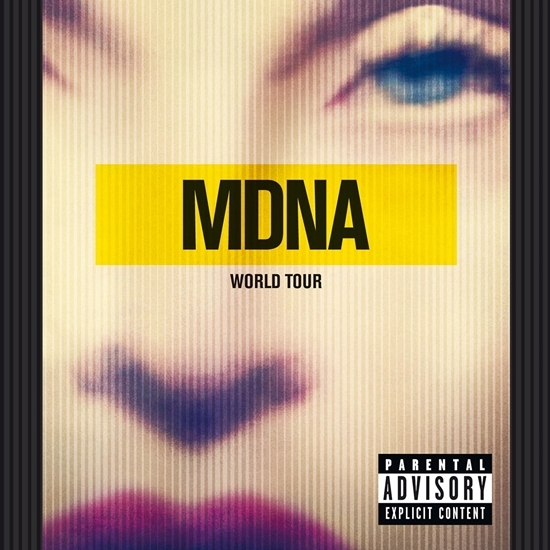 On September 6 2013, MDNA World Tour was released in Germany and Australia by Live Nation Entertainment and Interscope Records. The complete show was included on the live album which was issued as a digital download and as a 2-CD set in some countries, while the concert film was issued in various configurations including DVD, Blu-ray and as a 2-CD+DVD set. 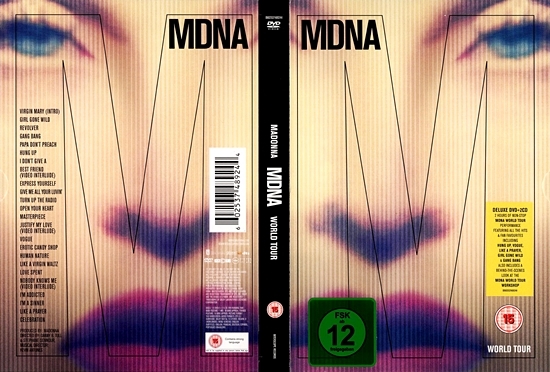 Madonna served as producer for the project and spent several months editing the concert film with directors by Danny B. Tull and Stephane Sennour. The show was primarily recorded over two nights the previous November in Miami, Florida, although additional audience footage shot by Guy Oseary over the course of the tour was also interspersed throughout the film. The quasi-title I’m Addicted (MDNA) was a definite highlight of the MDNA Tour and showed convincingly that Madonna still had plenty to offer! She was not done yet by any chance!